Butter tarts combine the only ingredients necessary for perfect cooking: sugar, butter, eggs, and flour. 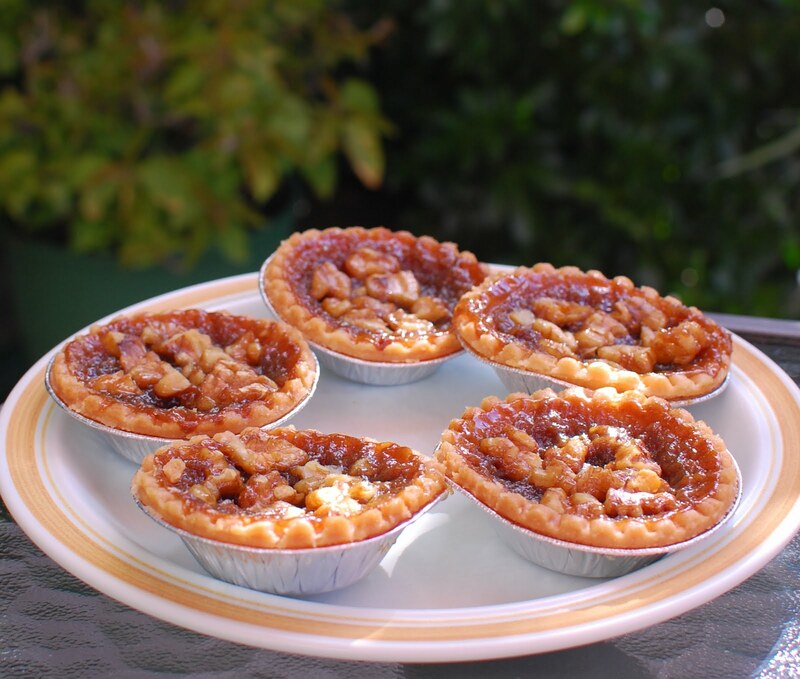 These include walnuts; others might substitute raisins or pecans. In Toronto, the cafeteria of the provincial courthouse is the real winner, for my palette anyway.